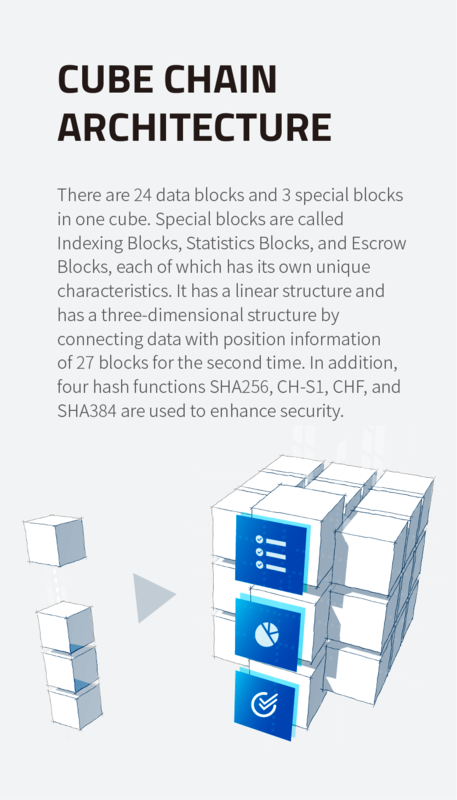 There are 24 data blocks and 3 special blocks in one cube. 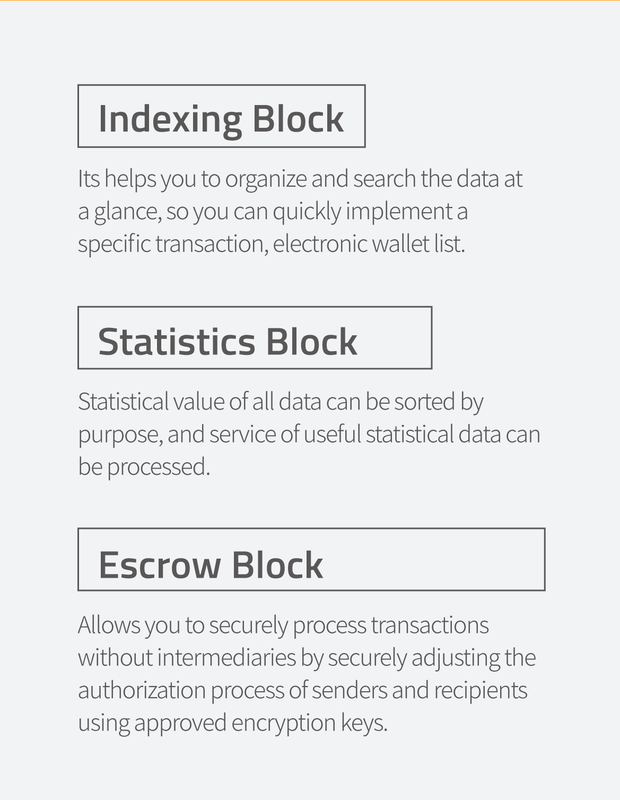 Special blocks are called Indexing Blocks, Statistics Blocks, and Escrow Blocks, each of which has its own unique characteristics. 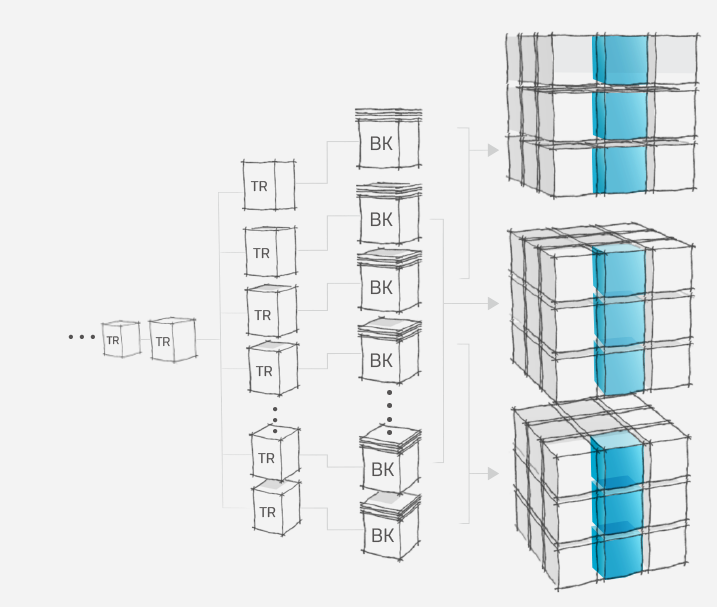 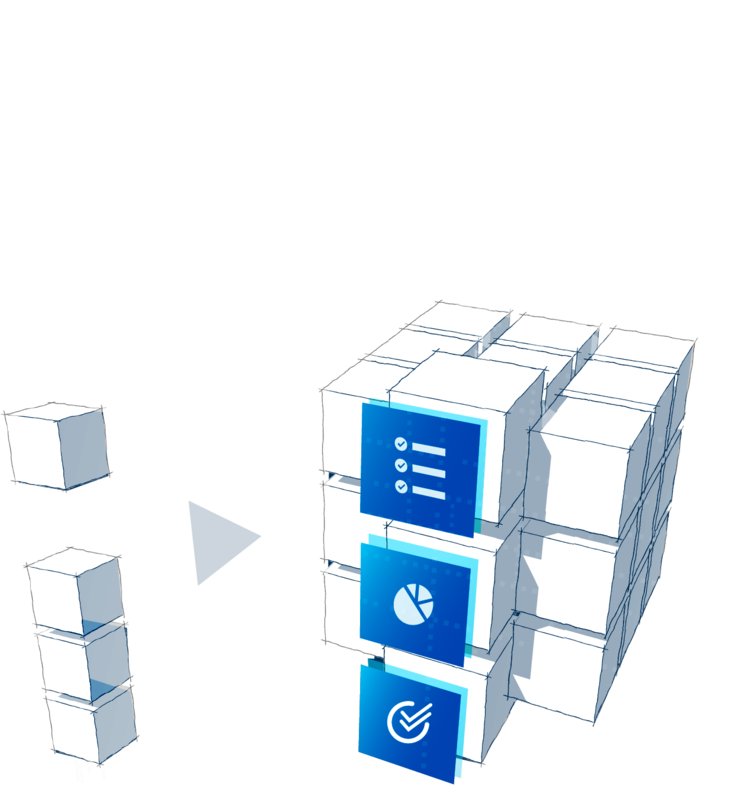 It has a linear structure and has a three-dimensional structure by connecting data with position information of 27 blocks for the second time. 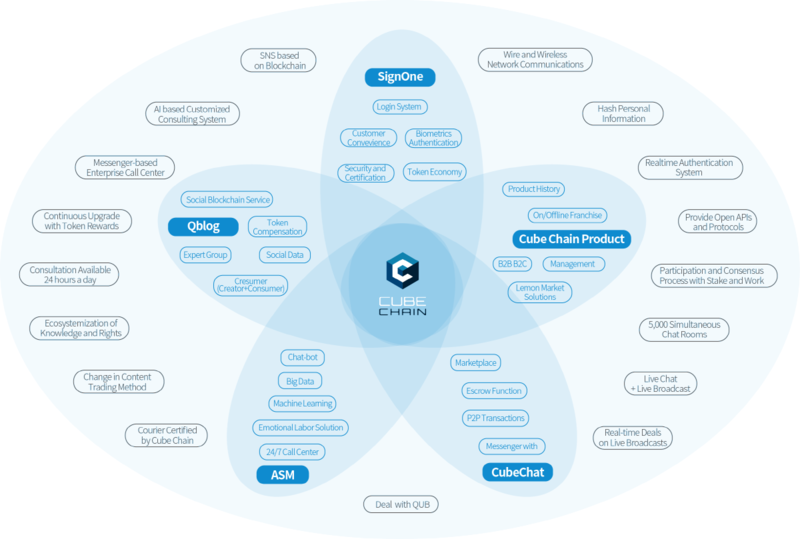 In addition, four hash functions SHA256, CH-S1, CHF, and SHA384 are used to enhance security. 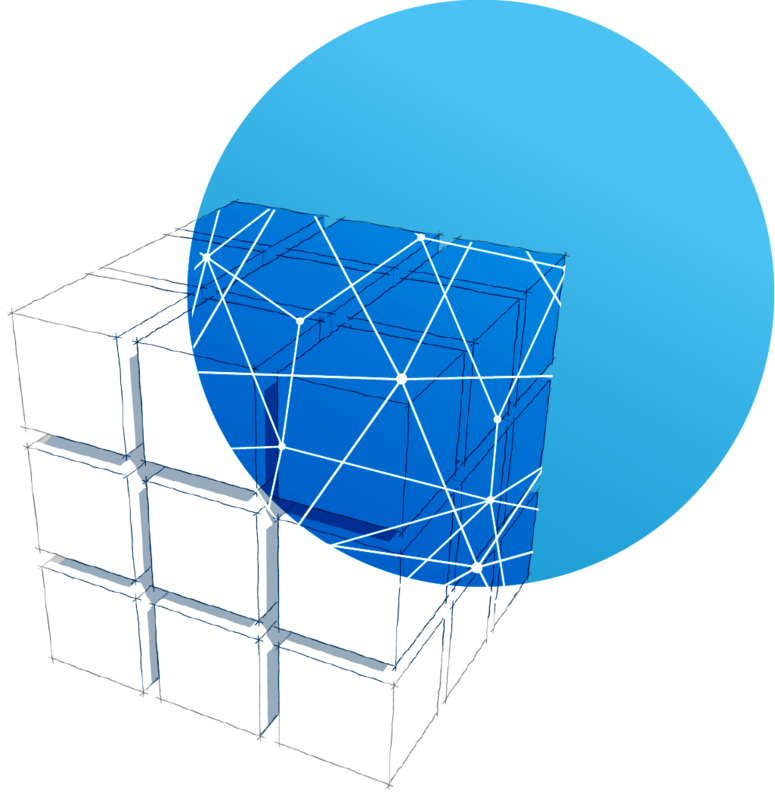 Cubing is a technique that brings 27 blocks together into a single cube. 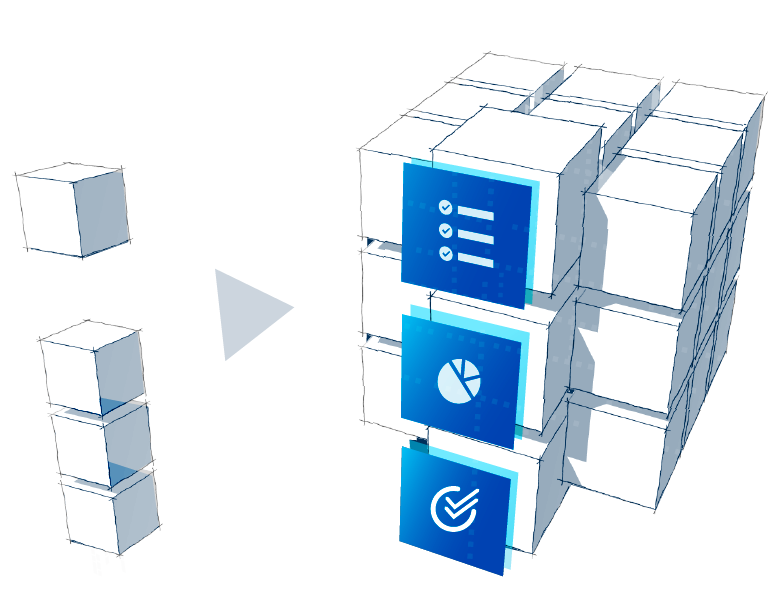 When a data block is created, cubing proceeds. 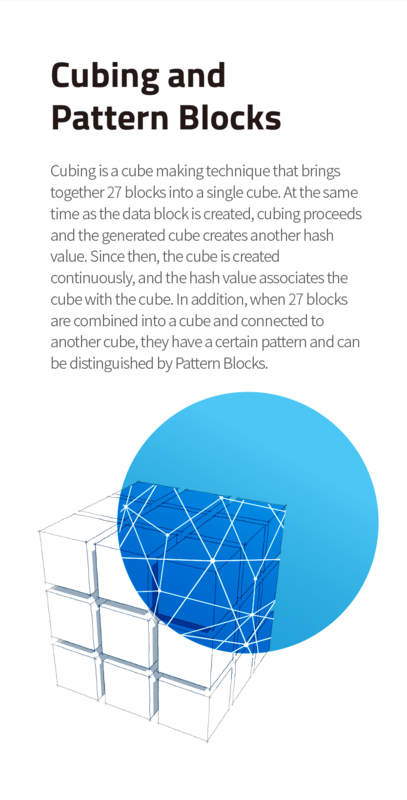 The newly generated cube creates another hash value. 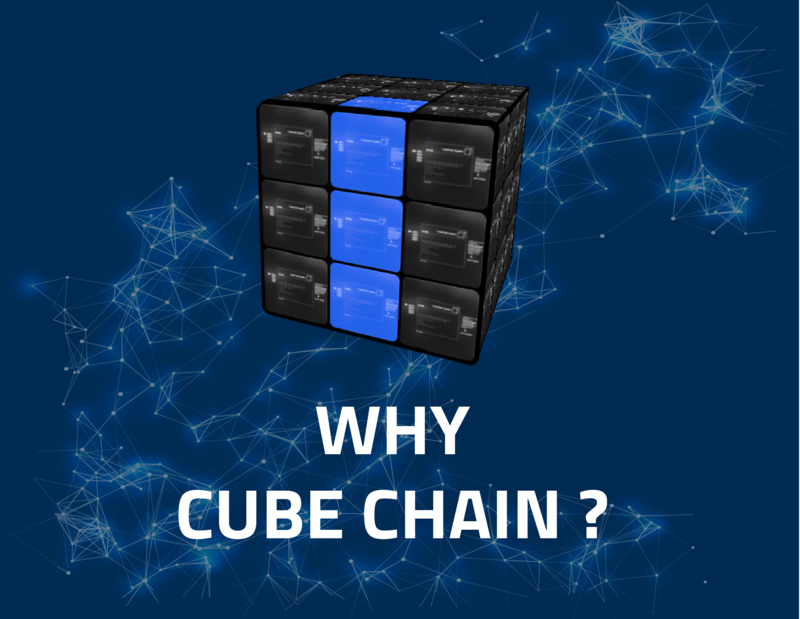 Since then, cubing continuously occurs, and the hash value connects formed cubes. 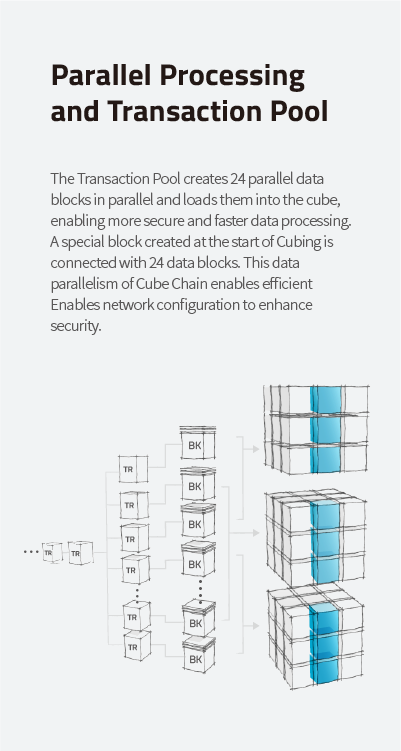 In addition, when 27 blocks are combined as a cube and connected to another one, they have a certain pattern that can be distinguished by Pattern Blocks.